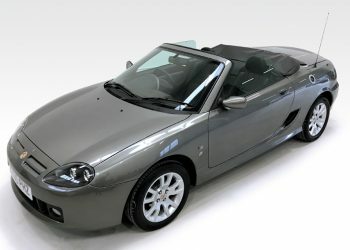 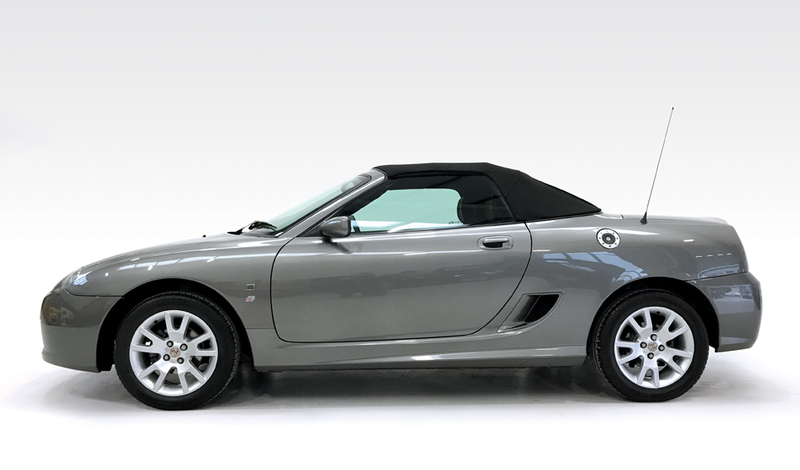 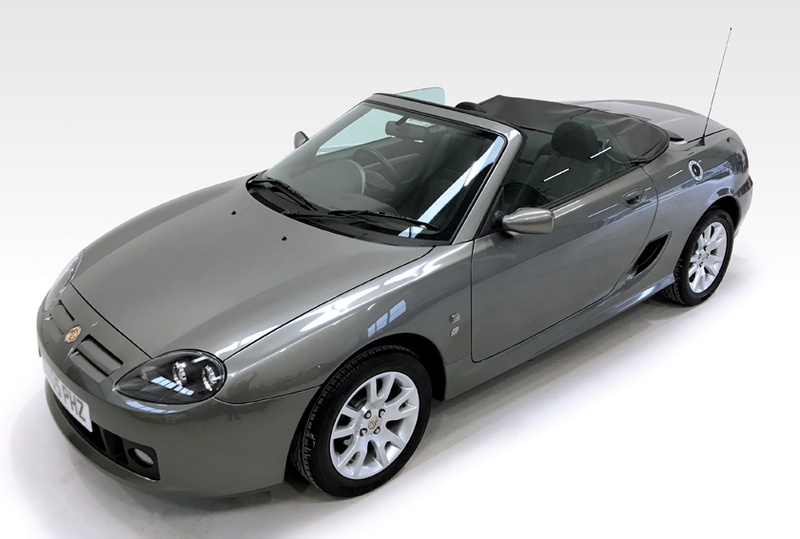 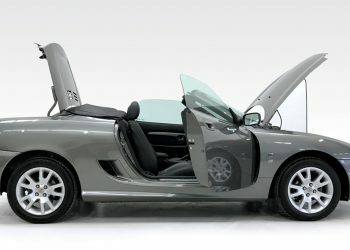 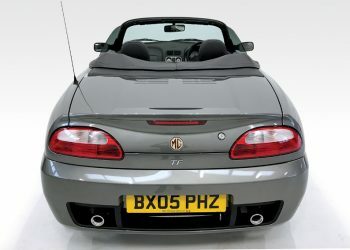 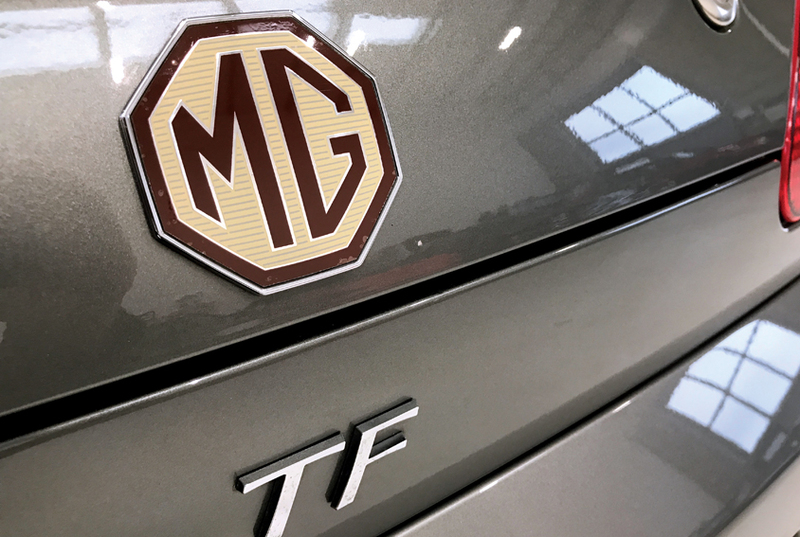 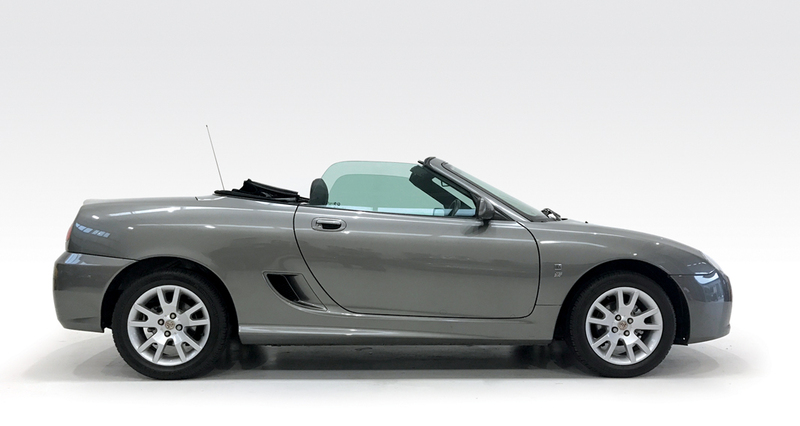 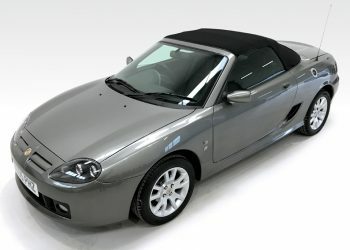 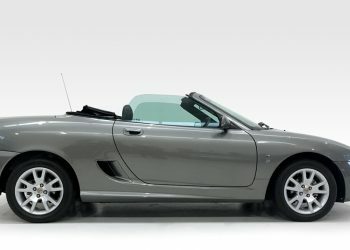 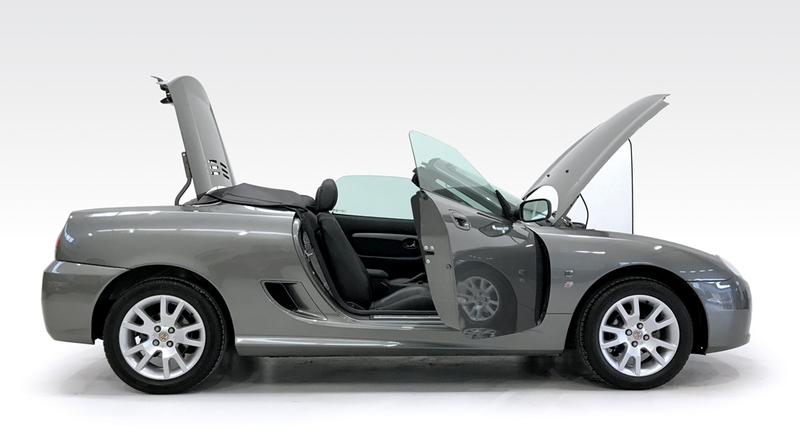 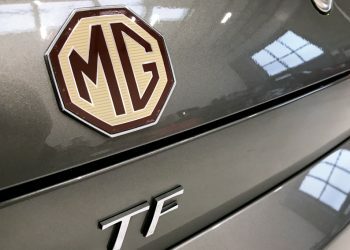 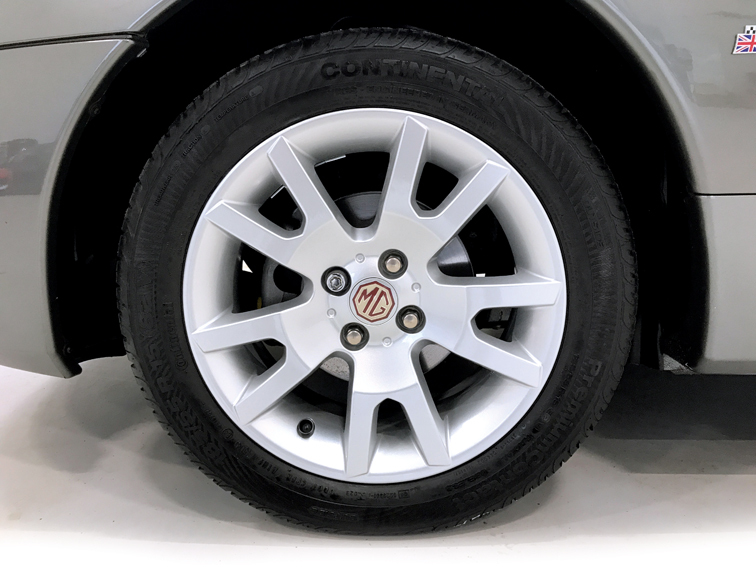 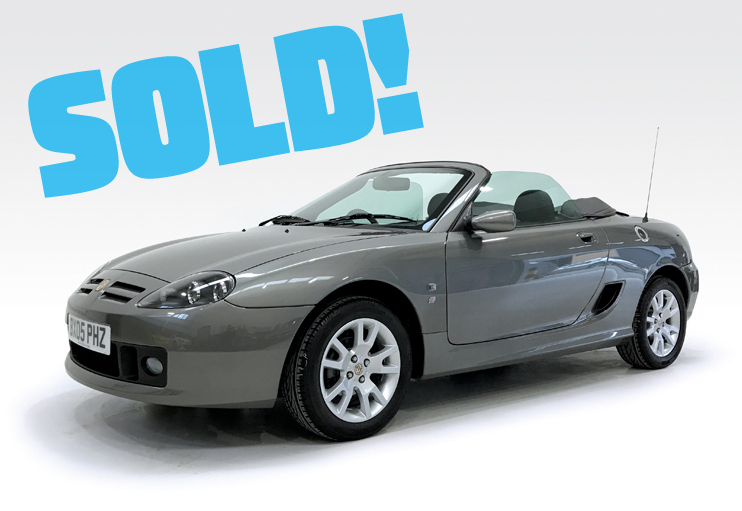 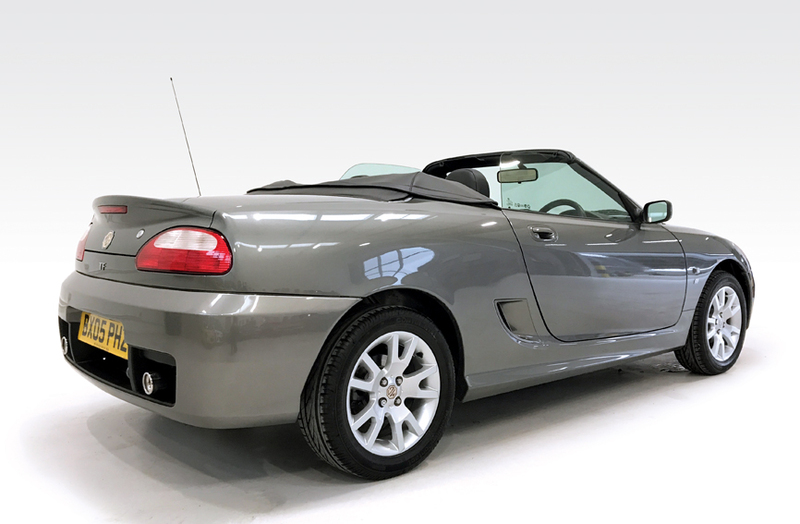 An absolutely as-new MG TF with just 5,581 recorded miles. 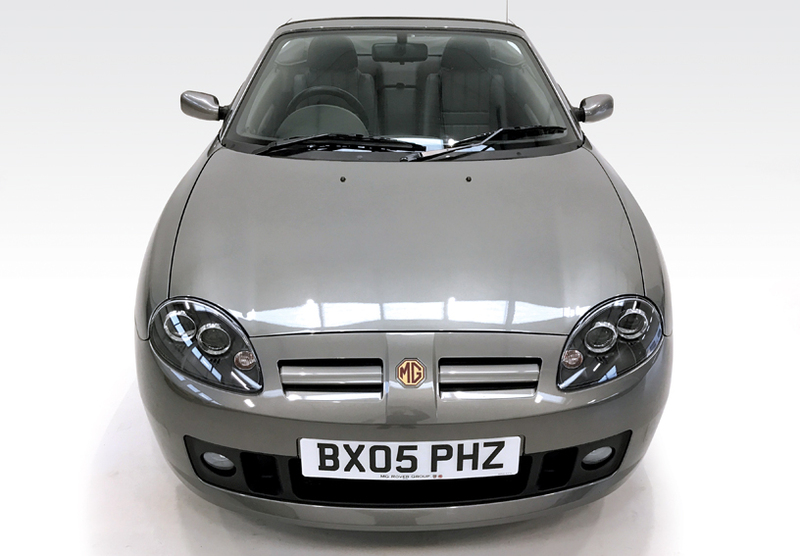 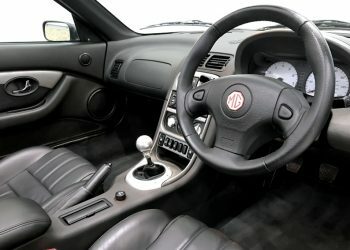 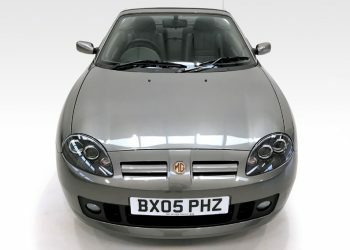 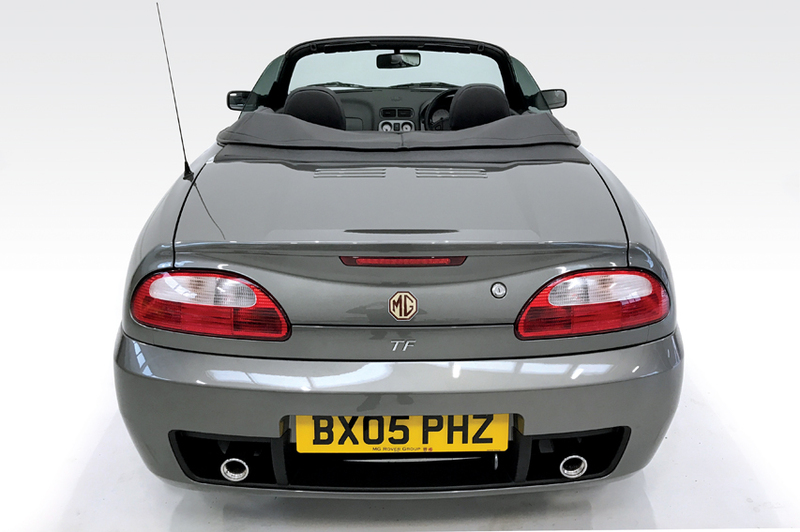 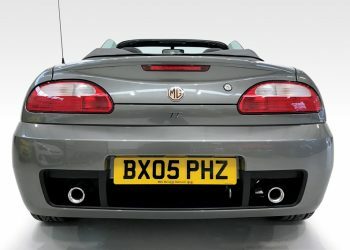 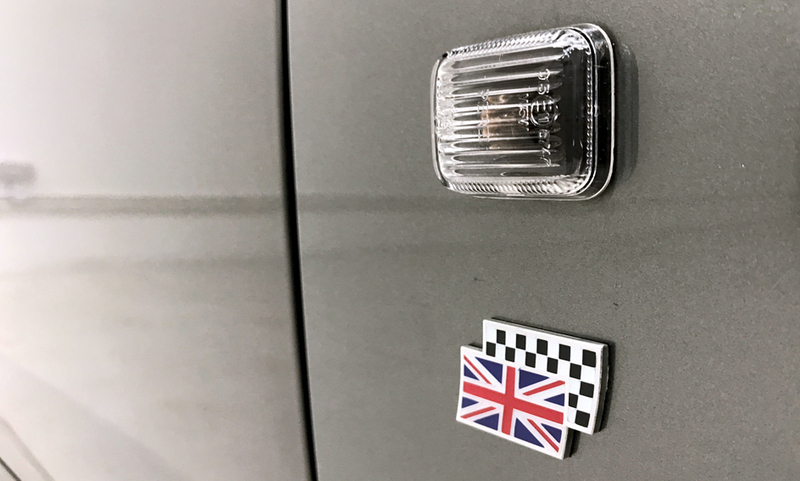 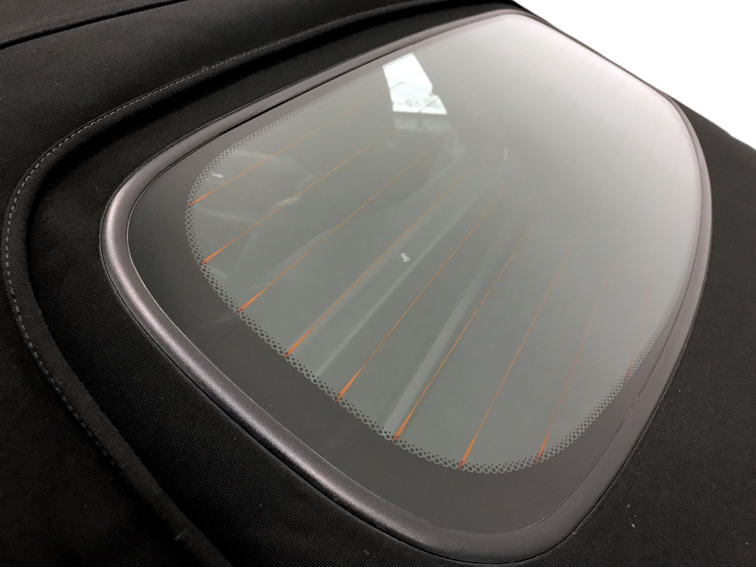 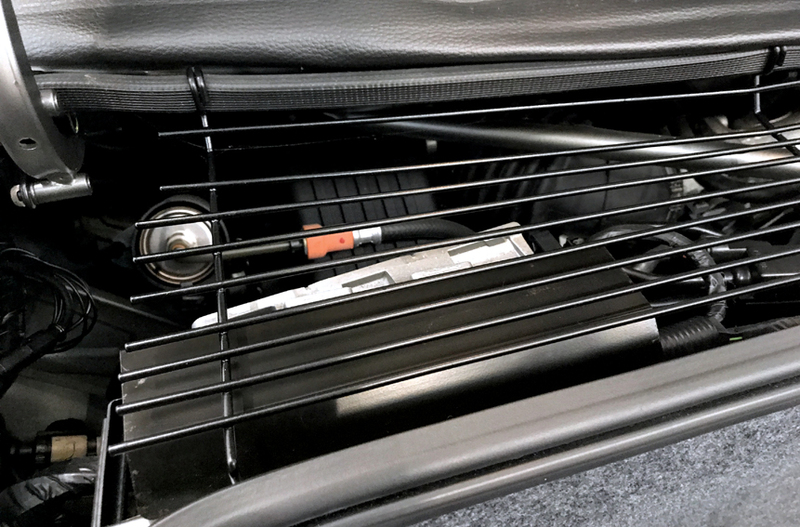 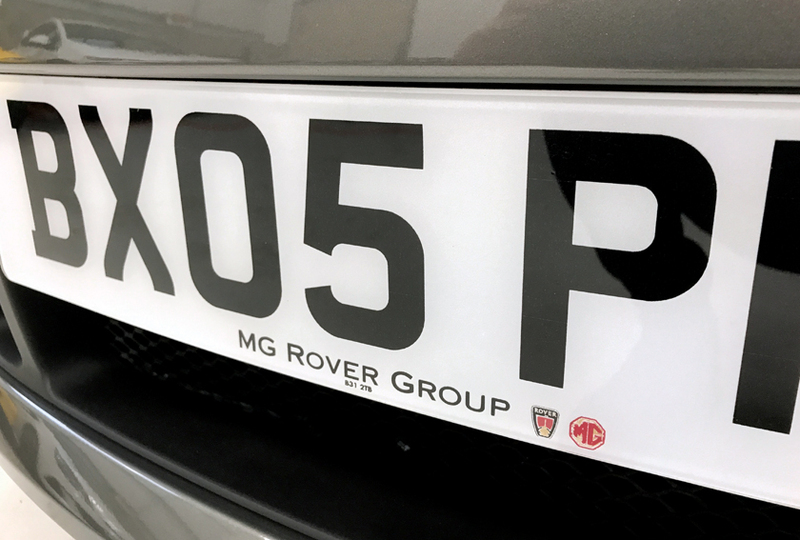 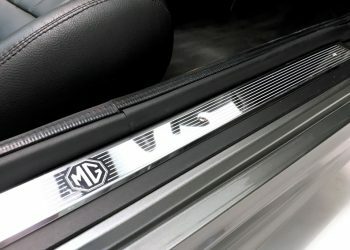 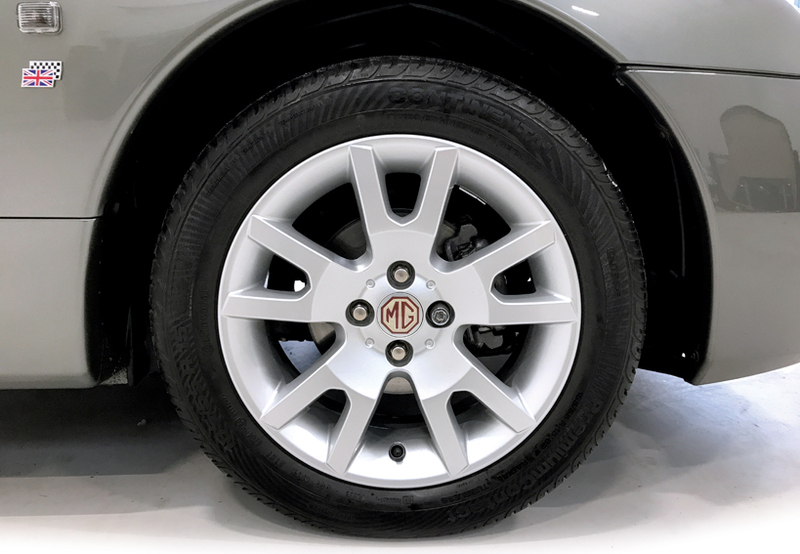 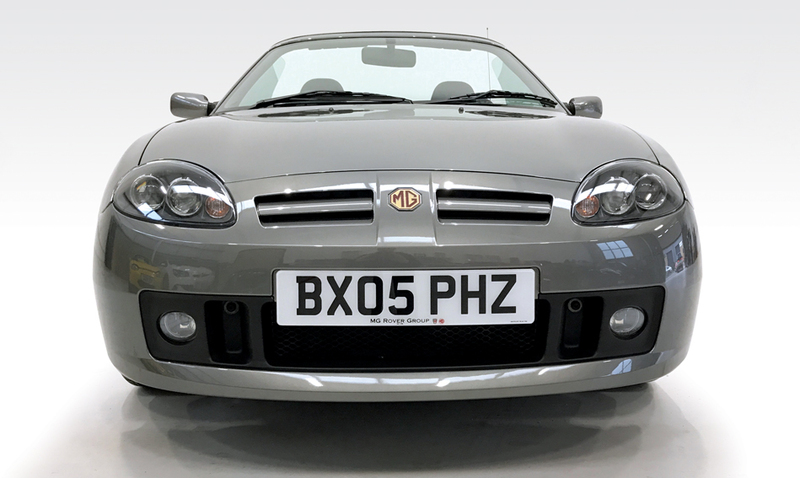 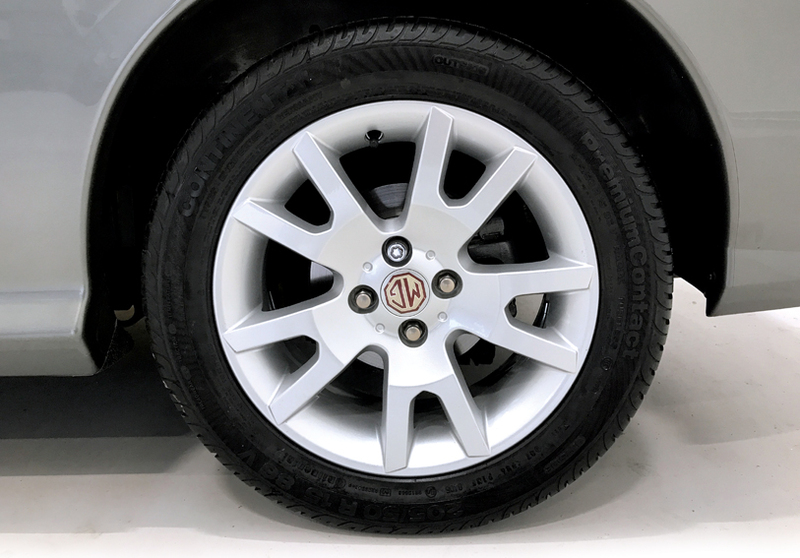 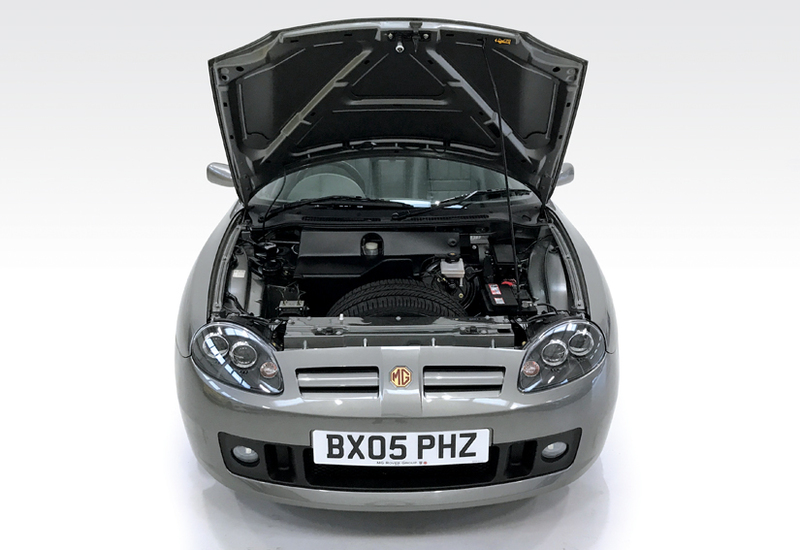 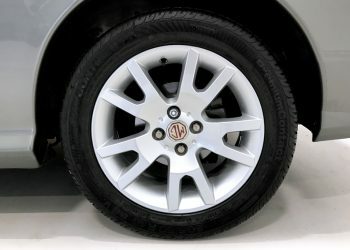 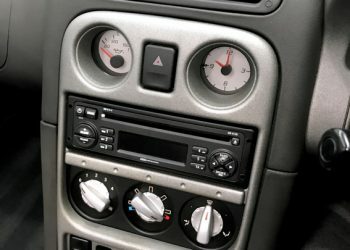 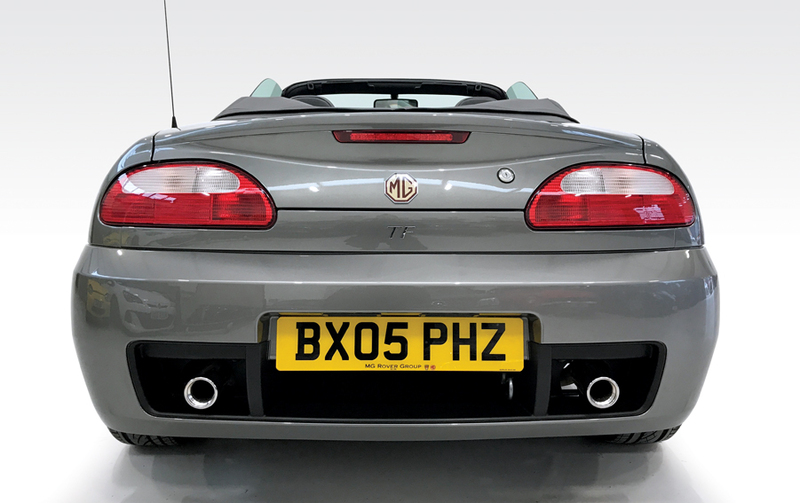 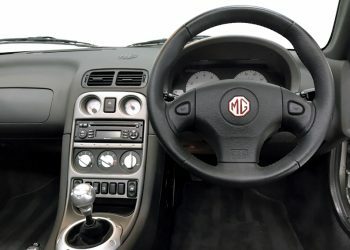 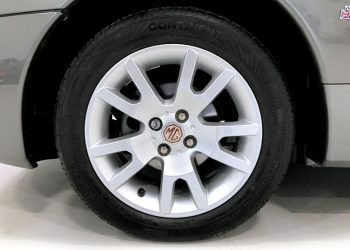 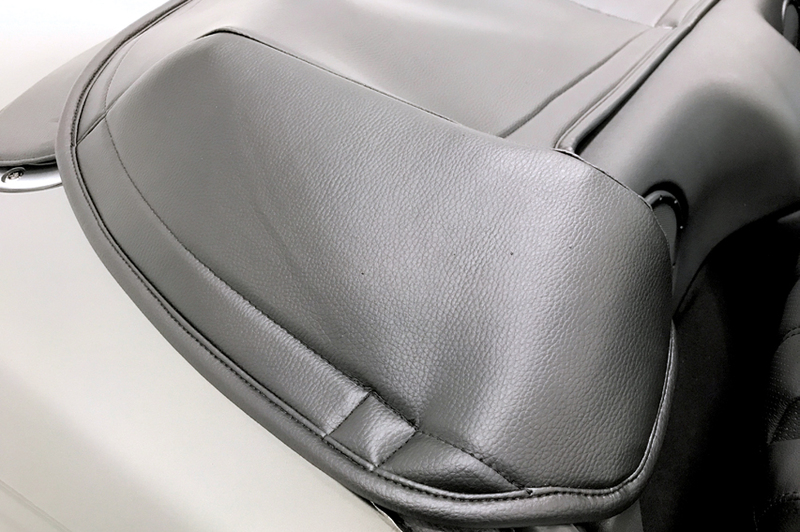 This very late car was first registered in February 2005 as an MG Rover fleet car (it still wears its MG Rover number plates), the car was then purchased by an MG Rover employee and stored very carefully in heated, dry conditions until April 2018 when the current owner purchased the car. 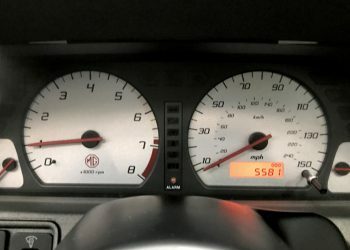 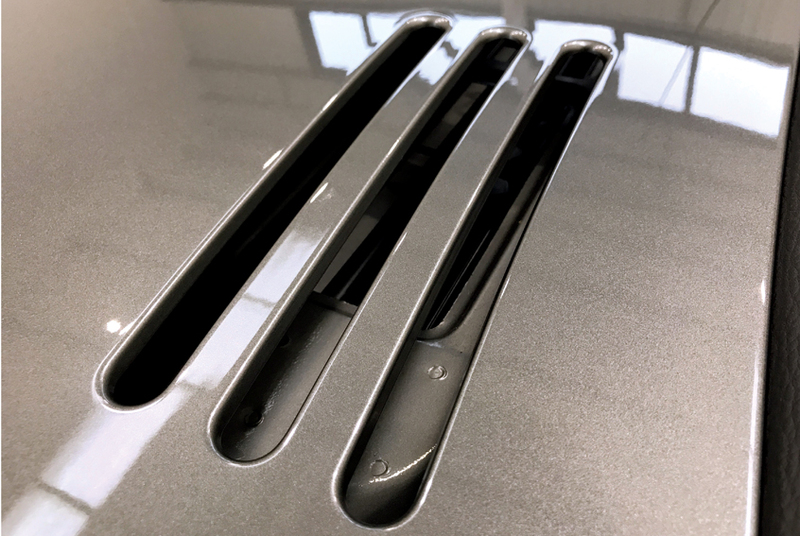 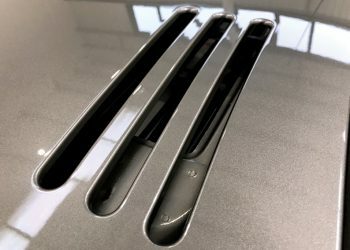 Almost all of the miles were completed in the first seven months of the cars life. 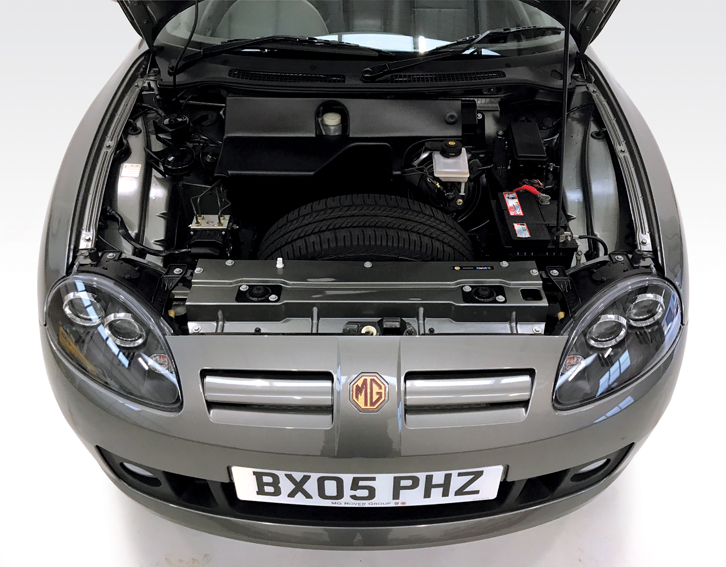 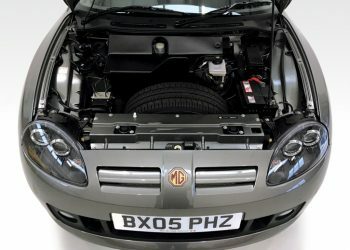 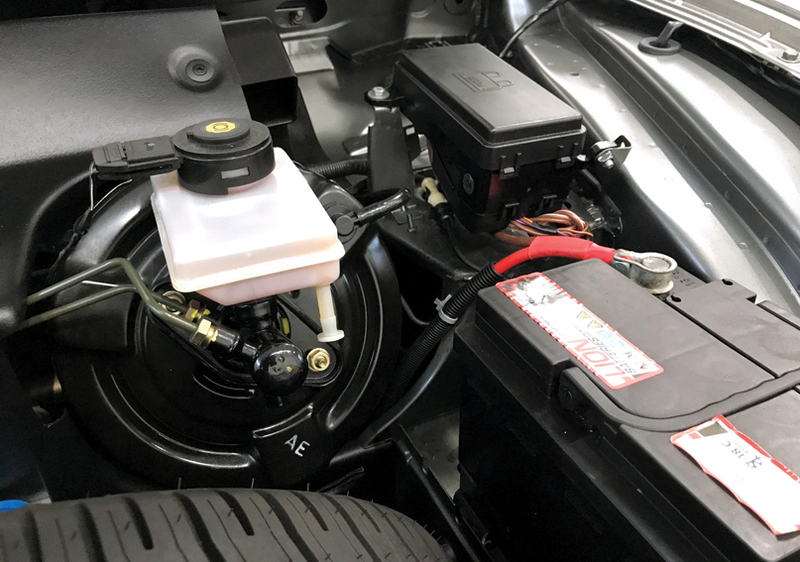 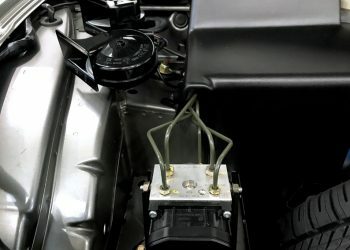 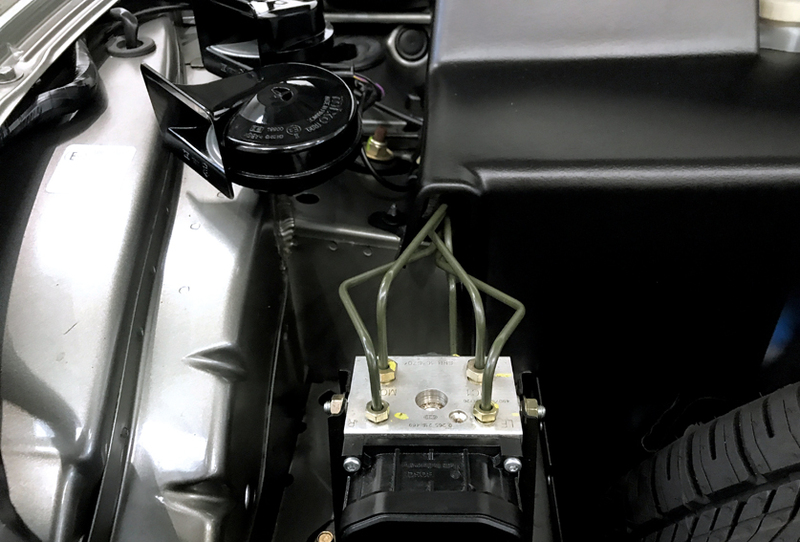 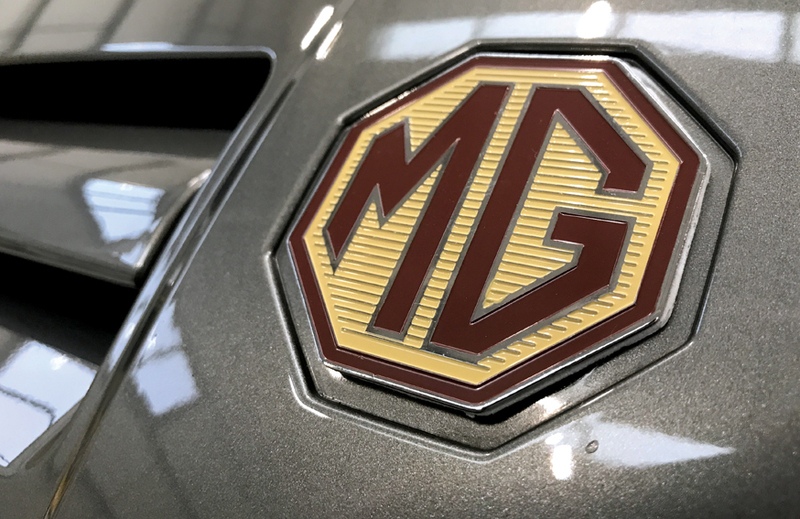 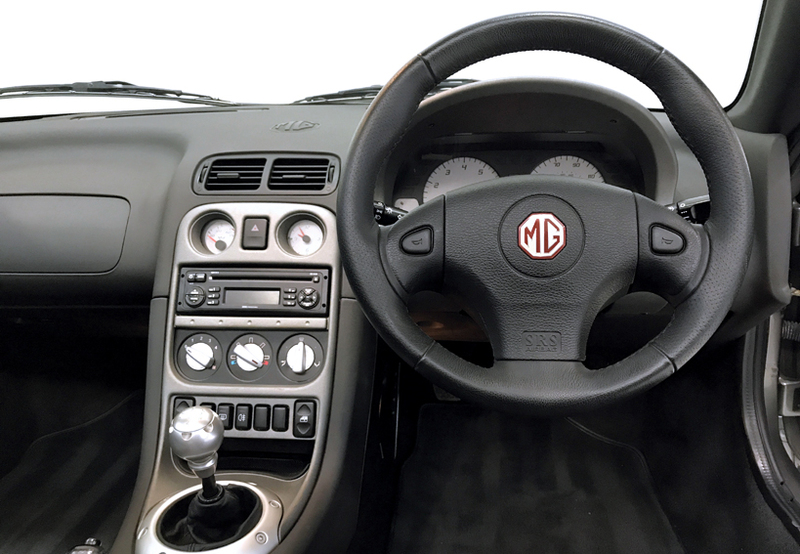 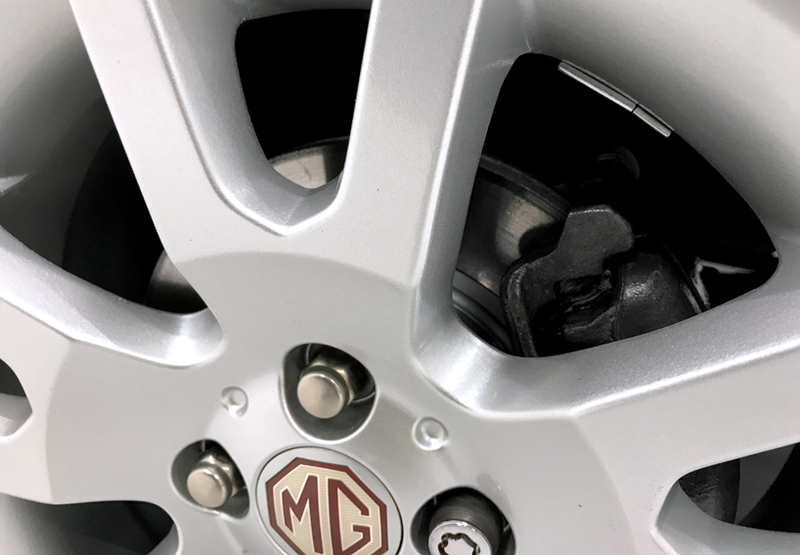 We have since replaced the timing belt, tensioner and water pump as a precaution with genuine MG parts from Rimmer Brothers. 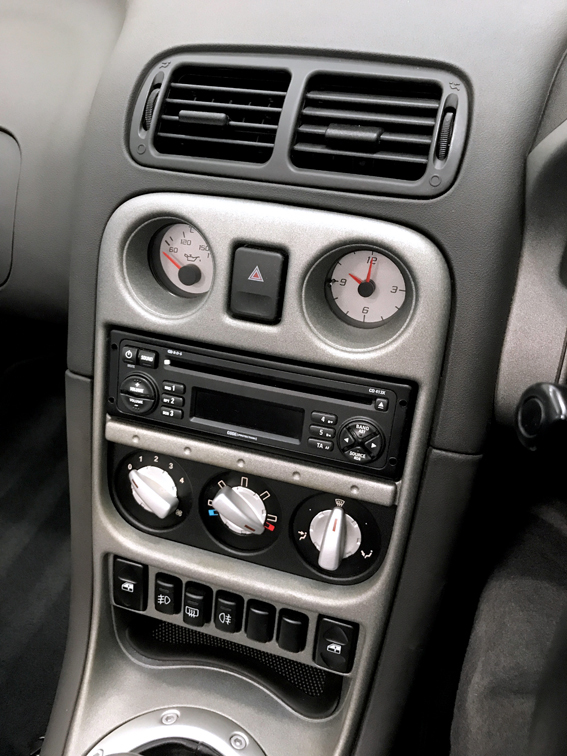 Everything else on the car is completely original and in perfect condition. 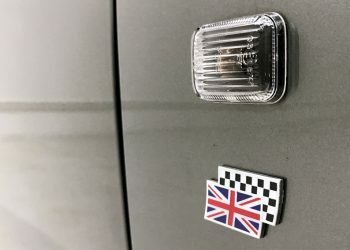 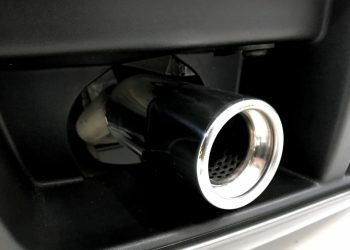 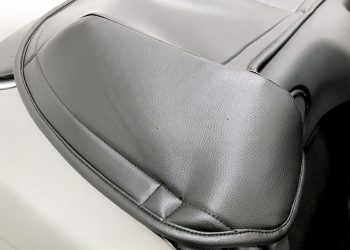 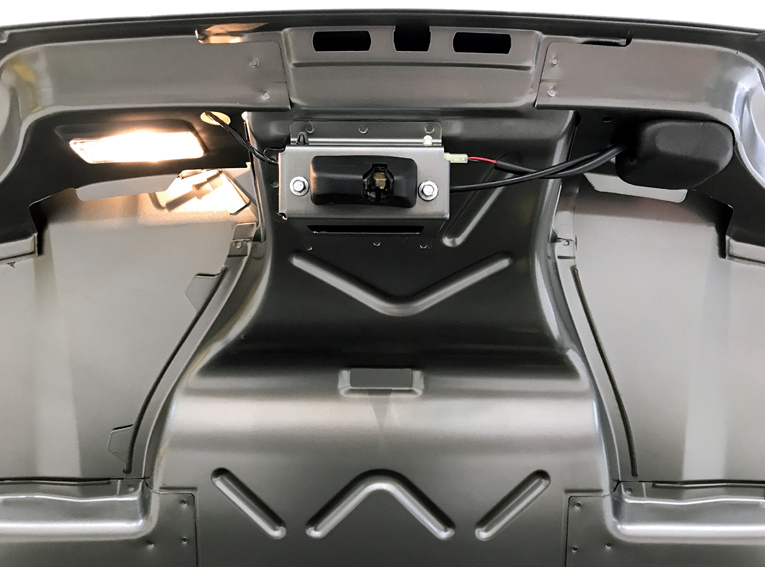 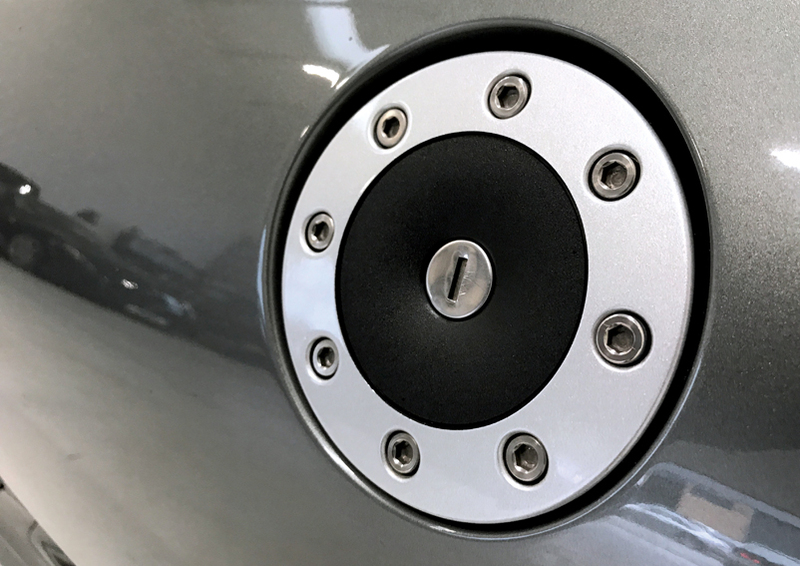 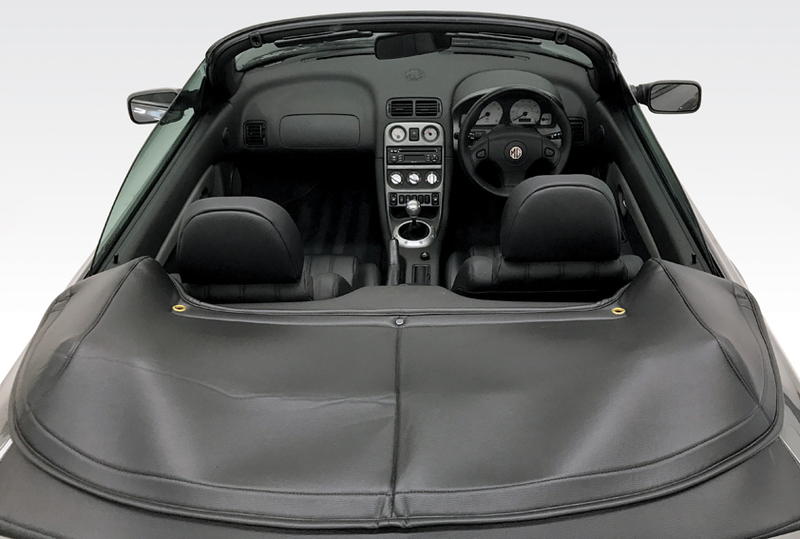 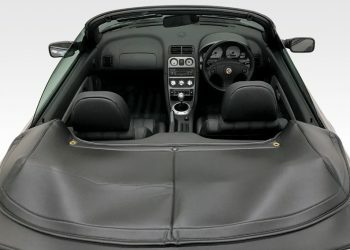 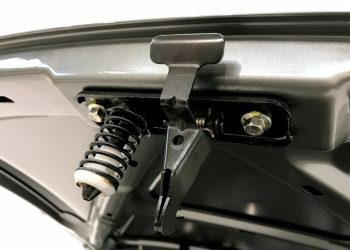 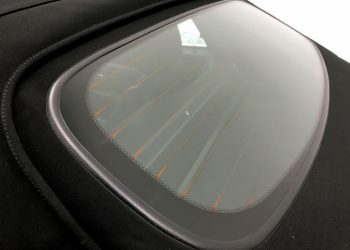 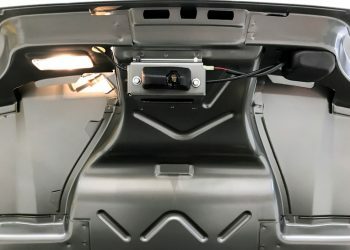 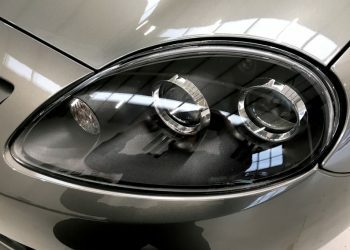 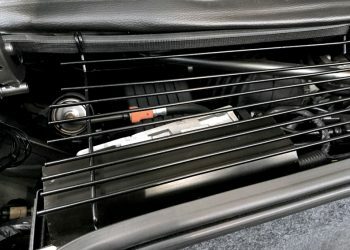 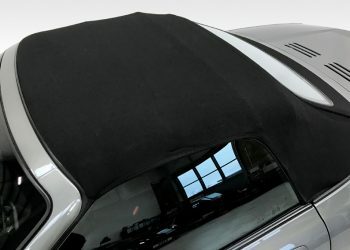 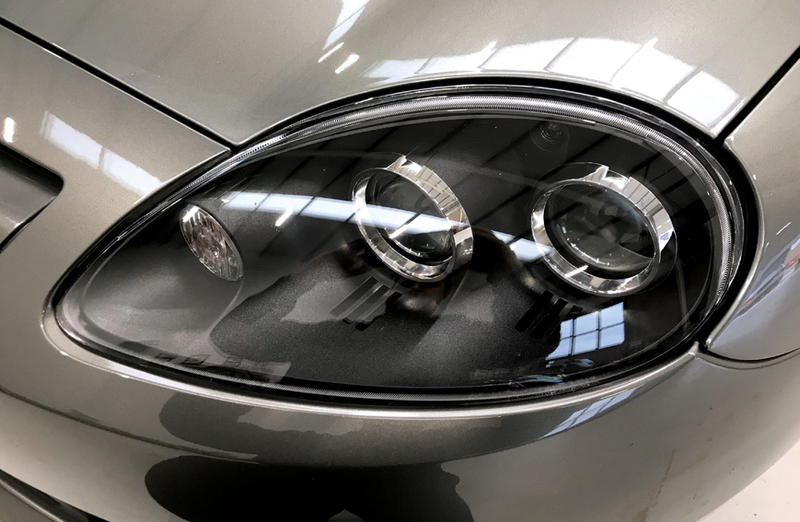 The car has a valid MOT until September 2019 with no advisories. 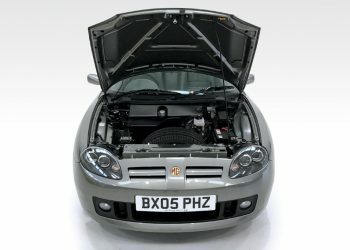 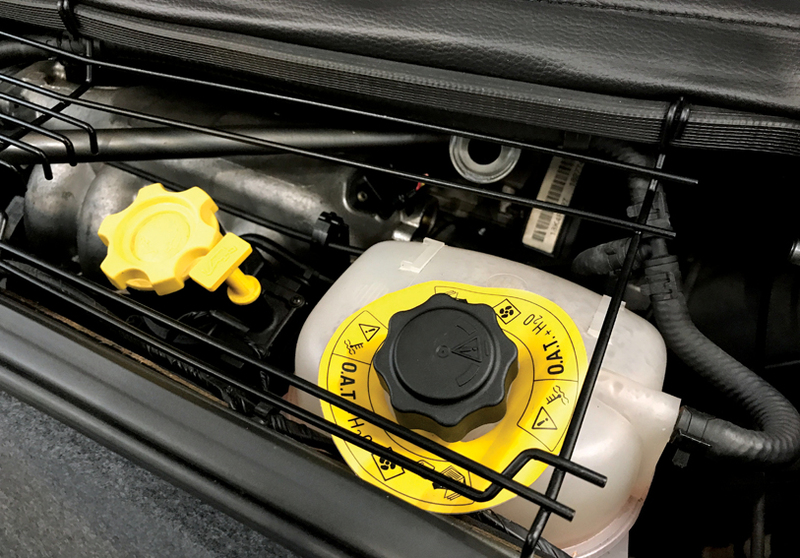 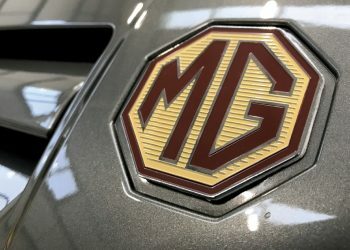 It’s important to note that these very late cars very rarely suffer head-gasket failure as MG Rover had addressed most of the problems by this time. 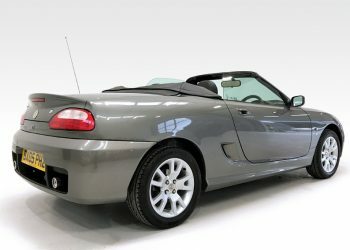 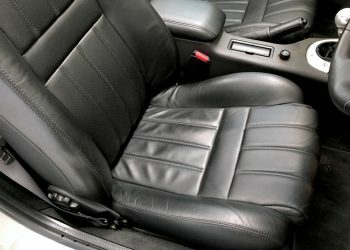 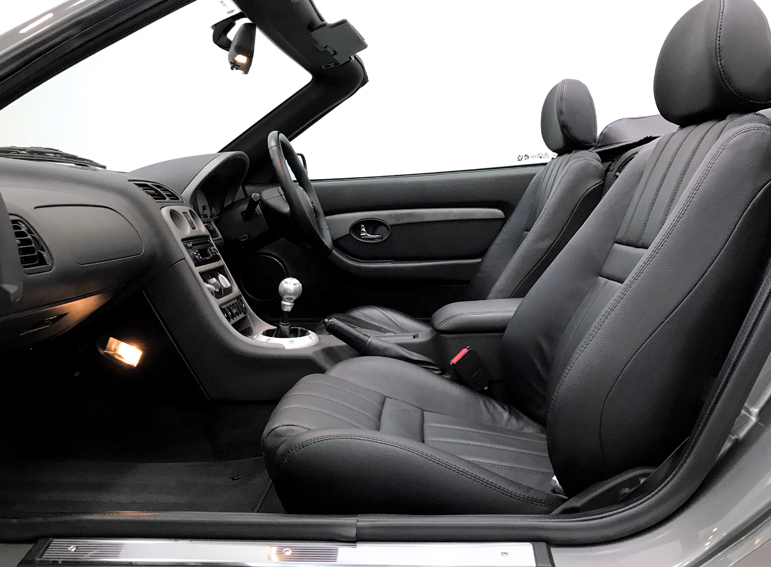 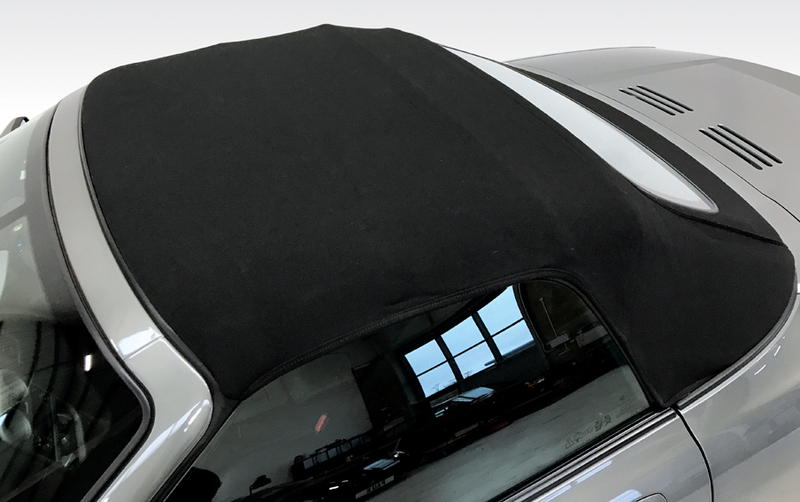 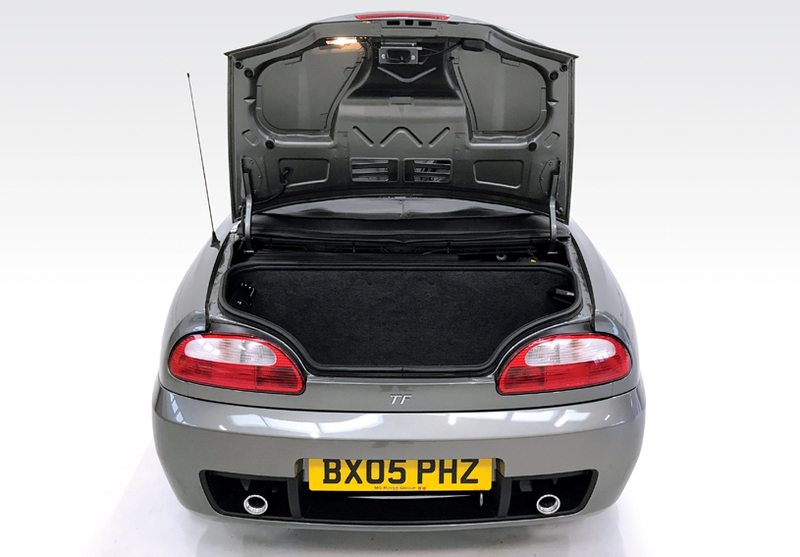 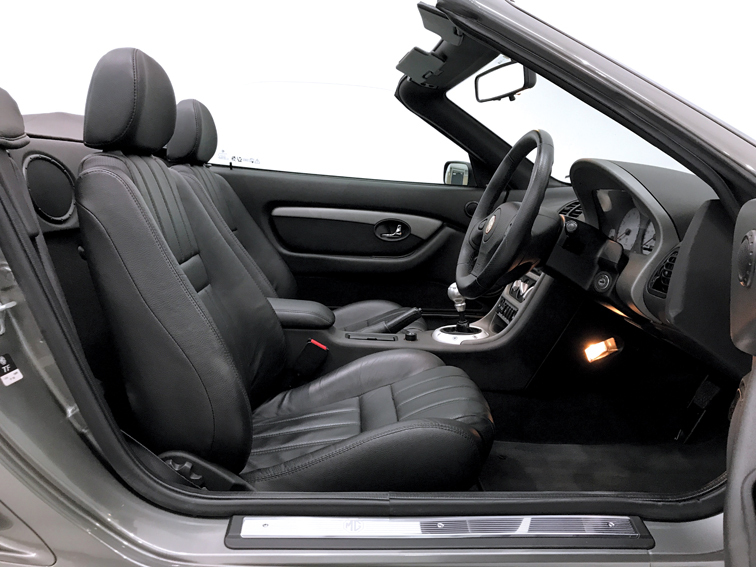 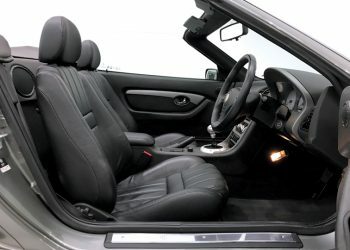 Very rare and optional X Power grey paint, black leather interior, tonneau cover, electric windows and mirrors, original stereo and fog lights. 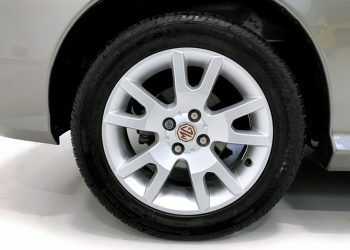 The engine is smooth and powerful, oil is golden and tyres are all Continentals with lots of tread. 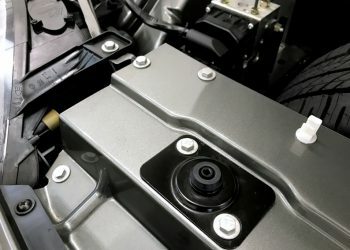 The gearbox is positive and smooth. 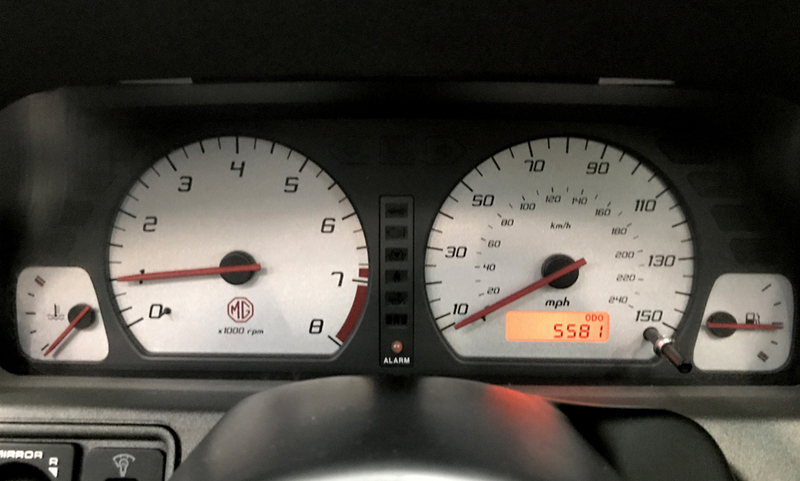 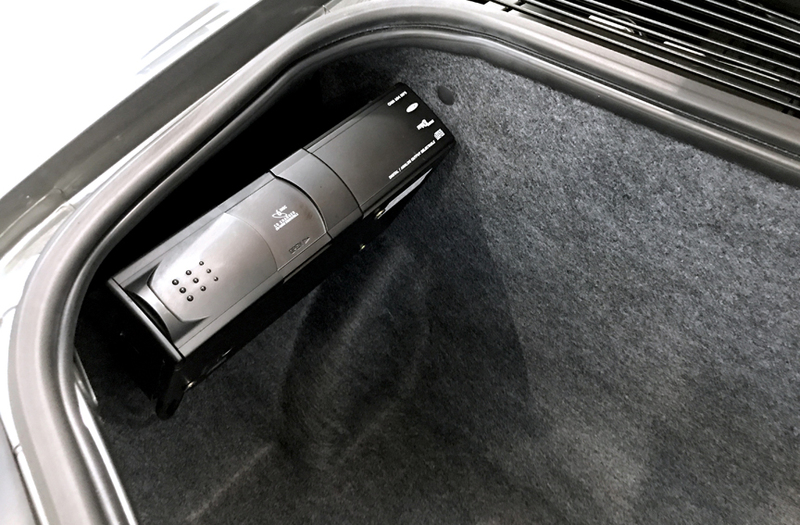 As to be expected with a car with such low mileage, the car still drives tight and correct. 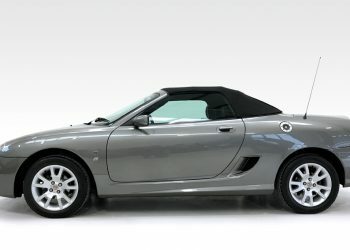 Absolutely as-new throughout, no dings, dents or scratches anywhere, the roof, wheels, interior are all perfect. 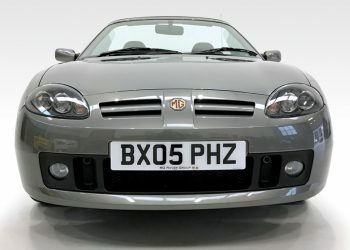 As close to a new MG TF as you are likely to find, anywhere.